Gift Impact | How do donations help? 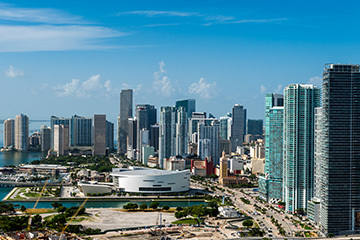 Miami Dade College (MDC) seeks a visionary leader, strategic thinker and lifetime learner who inspires excellence in others and exemplifies integrity. 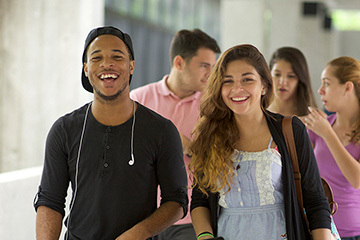 Join the nation's most diverse student body and take part in programs and activities that enrich your college experience. Make new friends, create a student group or Shark it up at sports events. 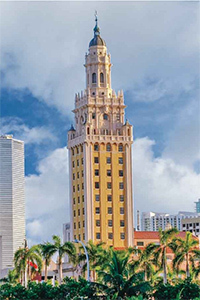 Miami Dade College continues a tradition of cultural and artistic endeavor. 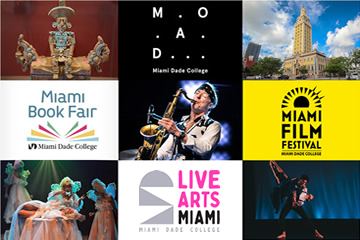 MDC features award-winning performances, readings and exhibits that are as diverse as the community it calls home. Community engagement is an important part of our work. We collaborate with our partners to serve the community and train students in useful, workforce skills that lead to rewarding careers.